This district does not currently accept online applications. 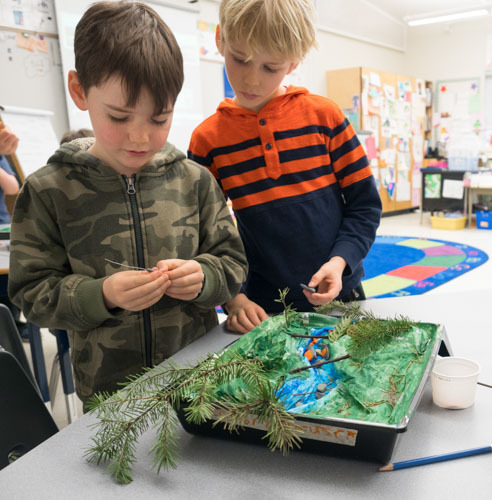 The Cowichan Valley School District (SD 79) is home to 16 elementary schools, 4 secondary schools, and a collection of open and distributed learning programs that cater to our diverse student population. 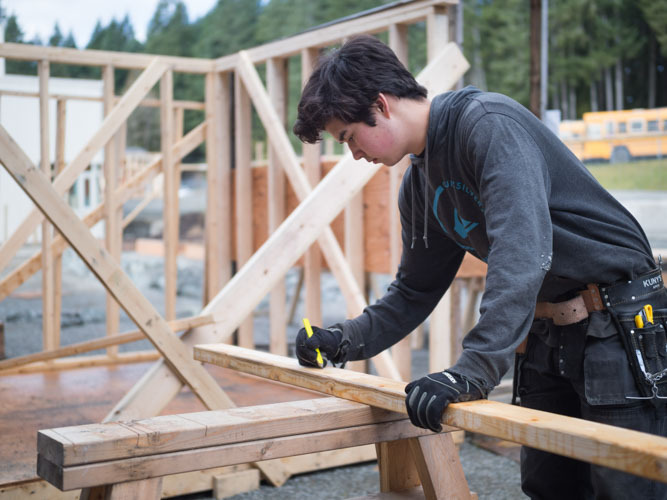 We also offer career and trades training programs to students, allowing them to kick-start their future career or explore options early on. 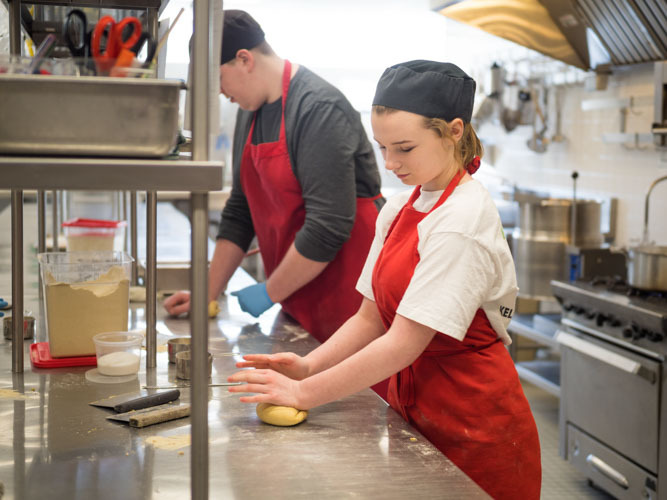 Schools in the Cowichan Valley provide quality education to more than 7,800 students in a predominately rural area. We have schools in Lake Cowichan, on Thetis Island, in Chemainus, Crofton, Mill Bay, Duncan, North Cowichan, Shawnigan Lake, and Cobble Hill. We are a progressive school district offering world-class instruction and a rich diversity of engaging programs to inspire success for every student, and bring communities together to learn, share, and grow. 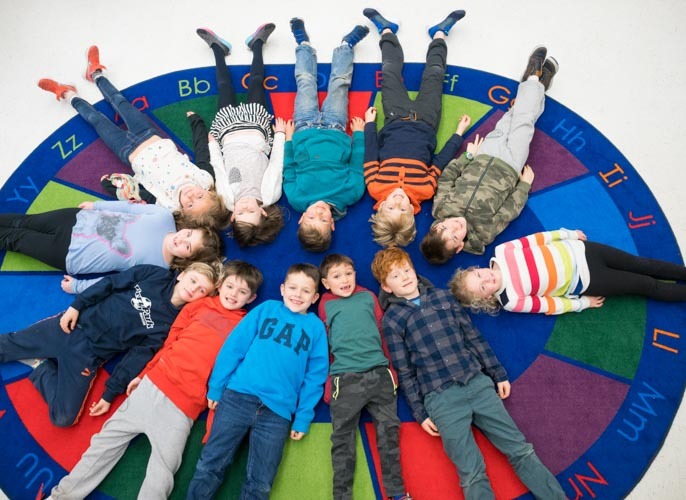 In SD 79, we believe every child can learn, and we believe that it is important to engage children in their learning—from the moment they start school, to long after they graduate. SD 79 is leading the way in implementing the new B.C. curriculum, and is recognized as an innovative district when it comes to teaching and learning opportunities. 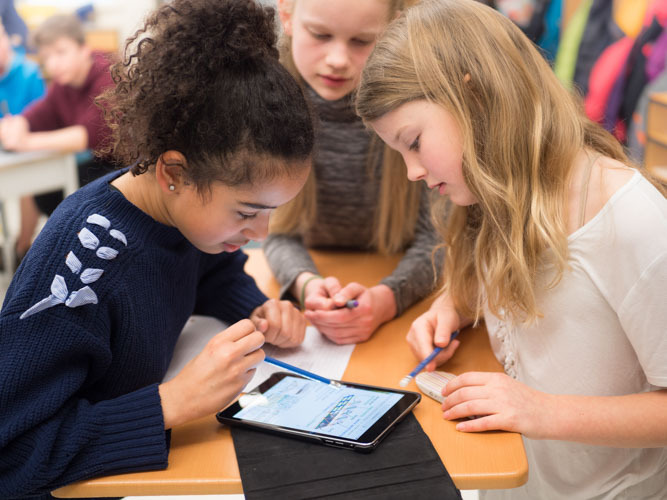 In 2015/16, our school district had the second highest six-year completion rate (82.1%) in Southern Vancouver Island and the Gulf Islands, next only to the Greater Victoria School District—this was an increase of 5.6% from the previous year. This accomplishment speaks to the capabilities of both our students and teachers. Partnerships are very important to us, and are at the centre of much of what we do. 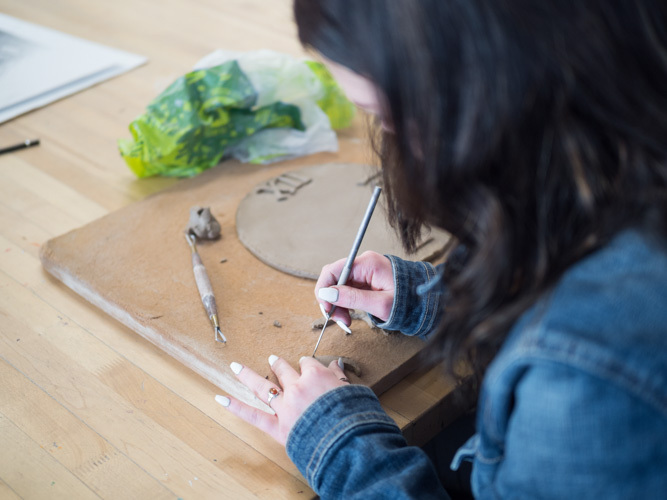 Many of the unique learning opportunities available to our students are available because of partnerships with post-secondary institutions, local businesses and community organizations. Vision: Educational excellence for everyone, everywhere, every time. Mission: Empowering tomorrow’s learners, today. 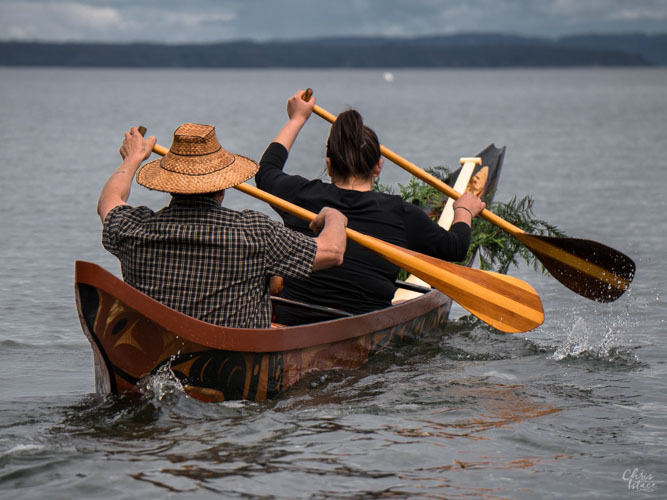 SD 79 students and employees learn and work on the traditional and ancestral lands of the Malahat, Lake Cowichan, Quw’utsun, Halalt, Penelakut, Stz’uminus, and Lyackson people. 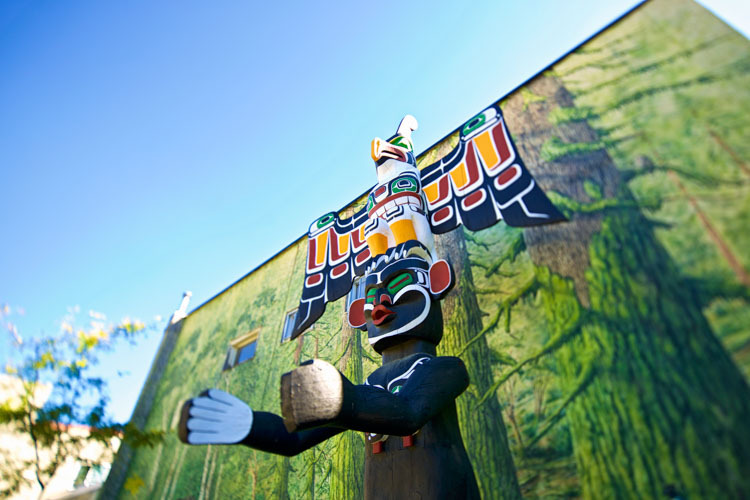 The Cowichan Valley is a multicultural region with a proud First Nations heritage. 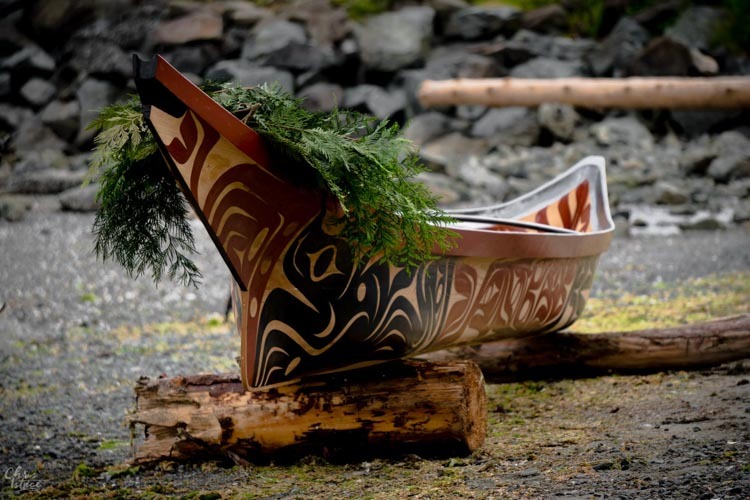 Cowichan (Quw’utsun’) means ‘land warmed by the sun’ in the Coast Salish language. 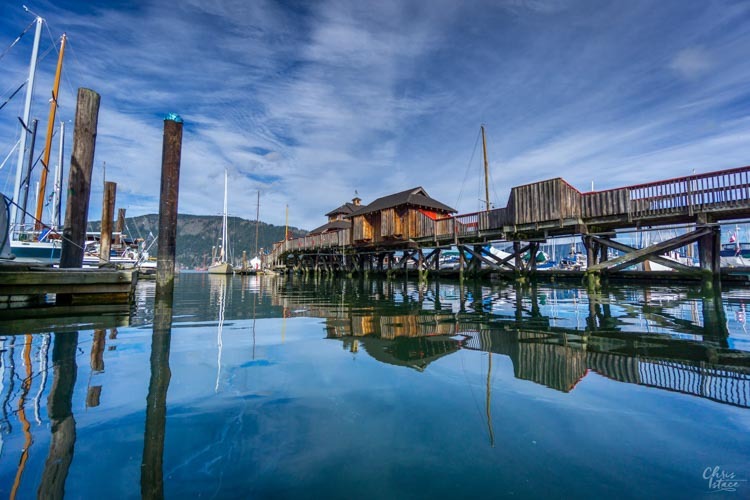 We are located on Vancouver Island midway between Nanaimo and Victoria and we have the warmest average temperatures in Canada. 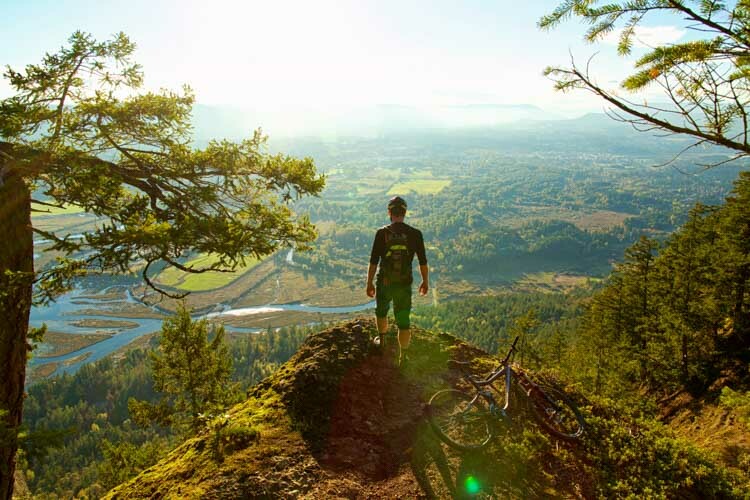 The Cowichan Valley is marked by a beautiful landscape, great for various outdoor activities. Surrounded by mountains, the valley is a spectacular setting of towering forests, abundant beaches, and sheltered bays. 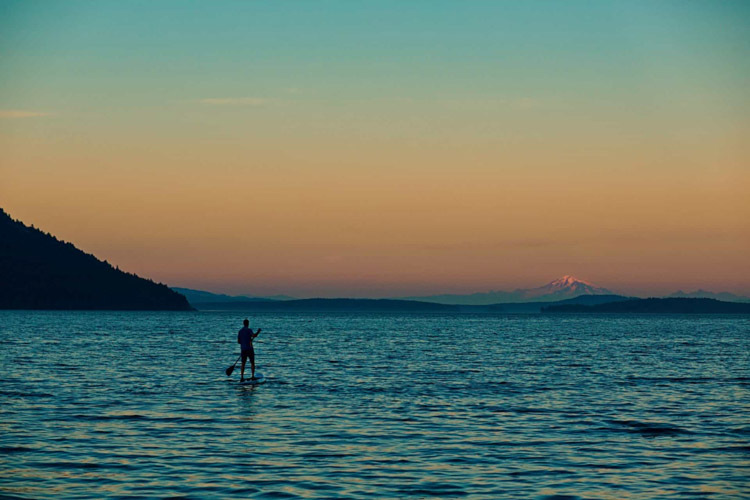 Kayak and swim in the Pacific Ocean, or in the valley’s many freshwater lakes and rivers. Outdoor enthusiasts also enjoy hiking, cycling, or horseback riding throughout the valley. You can also discover a land of fishermen, foragers, vintners, organic farmers, artisanal cheesemakers, and slow-food chefs. The Cowichan Valley is blessed by a warm climate, ideal growing conditions for grapes and other fruits and vegetables. Tour and sample award-winning wineries and heritage farms in the area, or plan a trip to the impressive Farmers Market in Duncan. 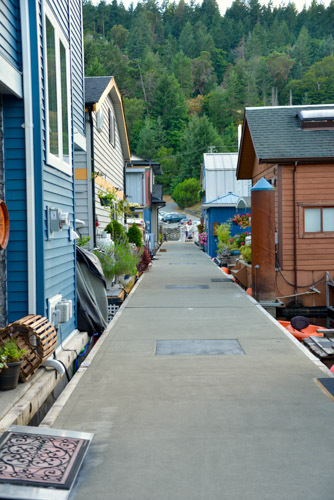 The Cowichan Valley consists of many small and welcoming rural communities. Harrowsmith Country Life magazine has described our idyllic setting as the best spot for rural living in Canada. 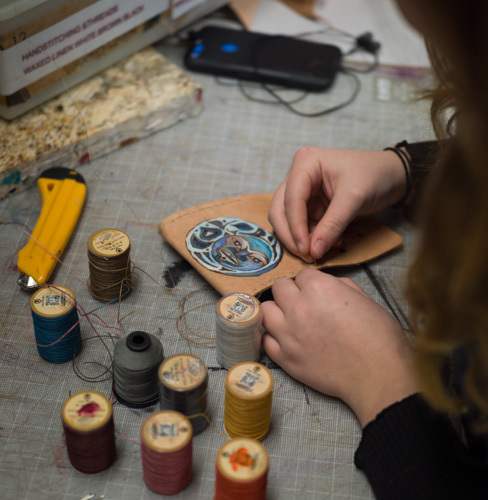 Art and music are tightly woven into the cultural fabric of the region, and residents’ pride in their community. 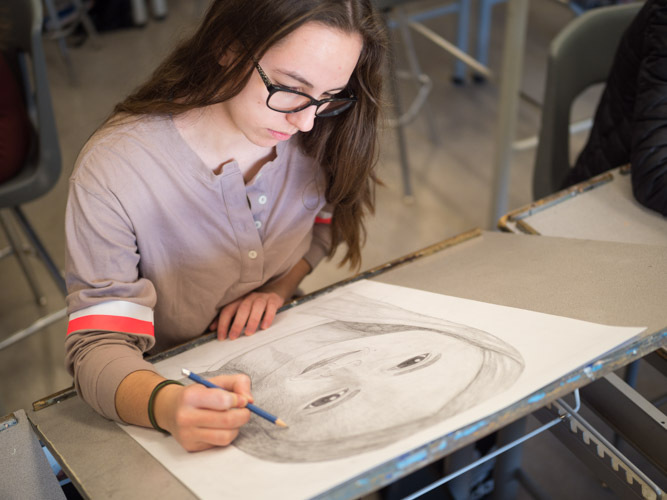 Our district offers a variety of program choices, from preschool through to dual credit post-secondary. These include StrongStart BC Centres, early learning programs, Aboriginal language and culture, French Immersion, Land-Based Learning opportunities, self-paced secondary school, progressive integration of technology, comprehensive athletics and fine arts opportunities, and a variety of specialized trades programs. 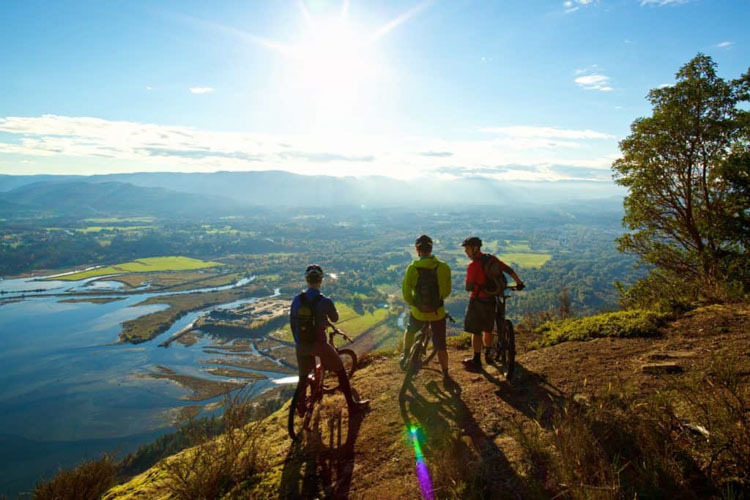 The Cowichan Valley offers a serene, easy-going lifestyle amid magnificent forests, mountains, lakes, rivers and ocean inlets. Our surroundings, community and dedication to learning and living support individual and team success. Come share our aspirations to create caring, responsible and accomplished learners! Within our school community, employees are encouraged to collaborate, learn and growth with one another as we work collaboratively towards student success. For specific details about Cowichan Valley’s compensation, salary, and benefits, please refer to their collective agreement.